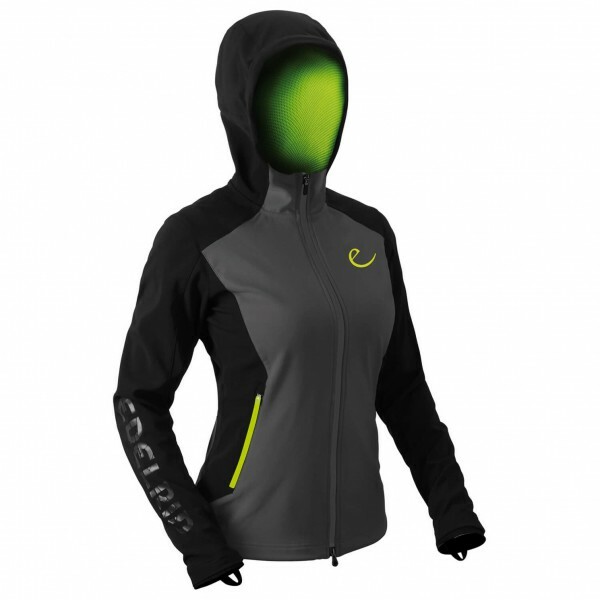 The Women's Tricia Jacket by Edelrid is a functional, stretchy jacket you can wear on tour just as well as on any climbing trip or in everyday adventures. The fabric Windproof 80 is wind and water repellent and provides protection from the elements. Features thumb loops, an adjustable hood that fits under a helmet and two stow pockets. Julkaisuja on vielä 26 lisää!